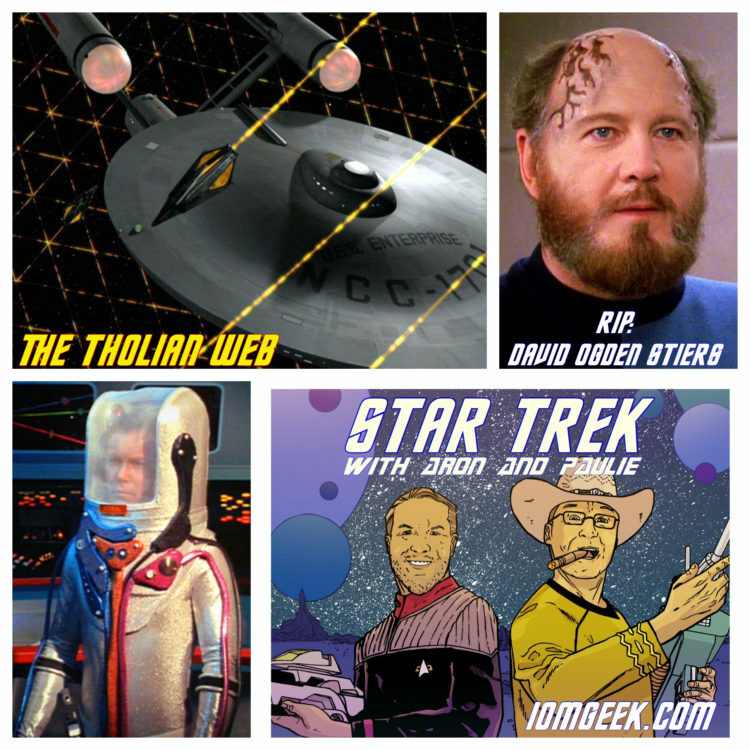 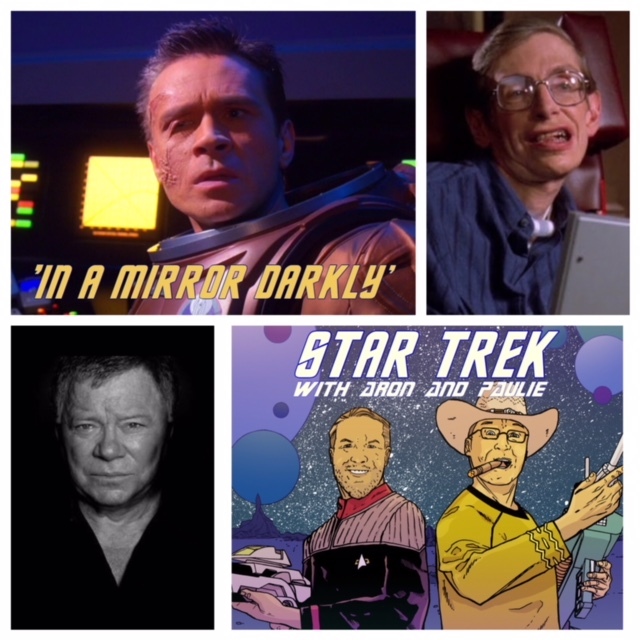 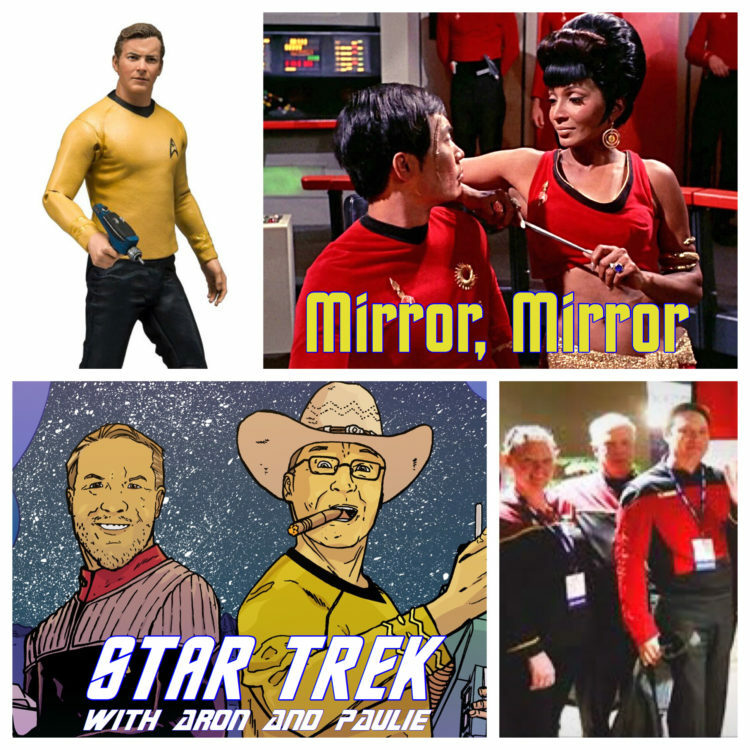 Star Trek with Aron and Paulie: The Tholian Web! 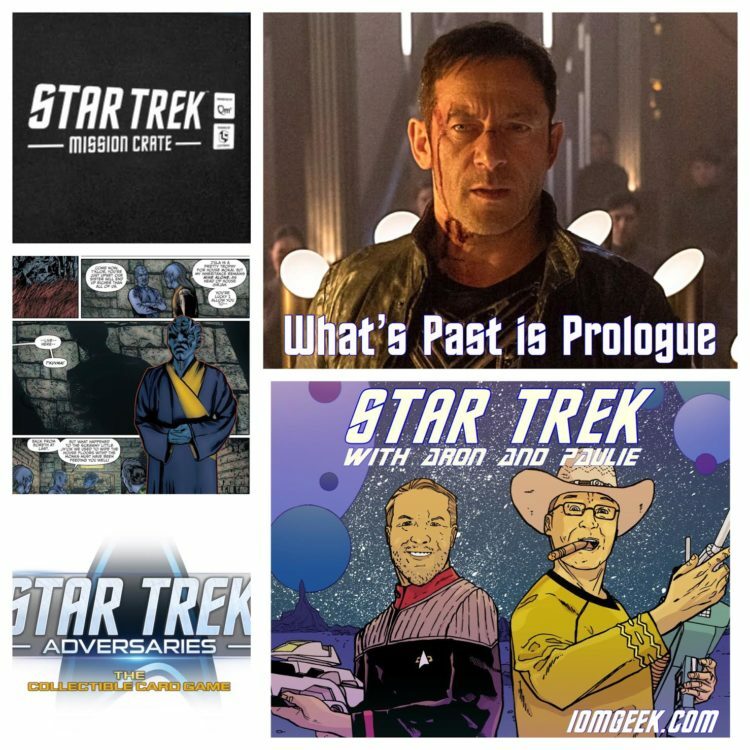 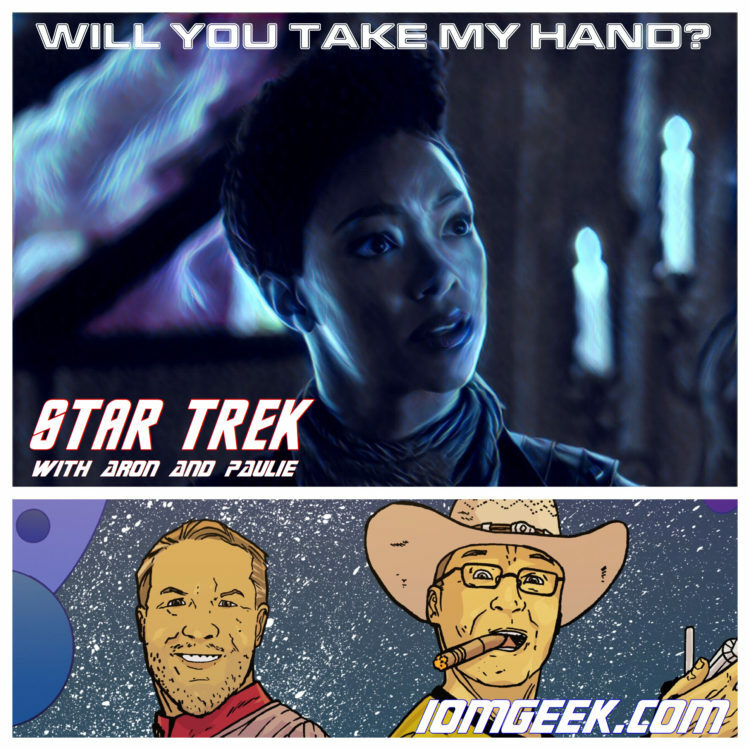 Aron and Paulie discuss the season one finale of Star Trek Discovery, “Will You Take My Hand?” More Star Trek with Aron and Paulie is coming! 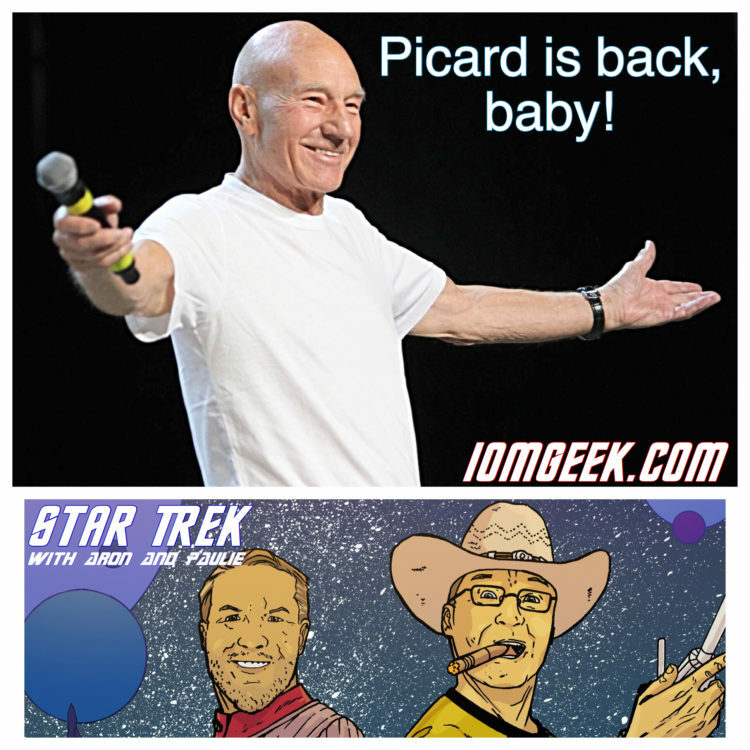 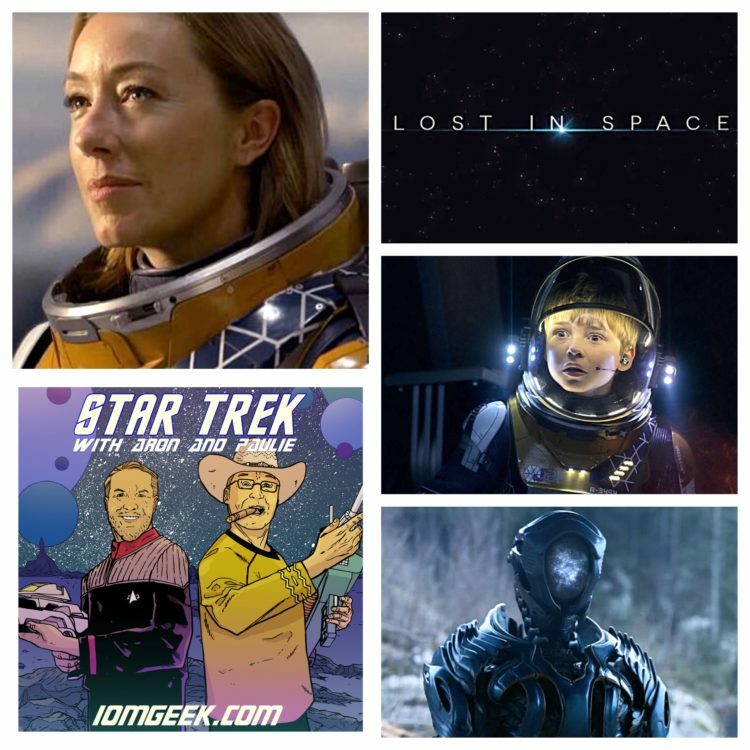 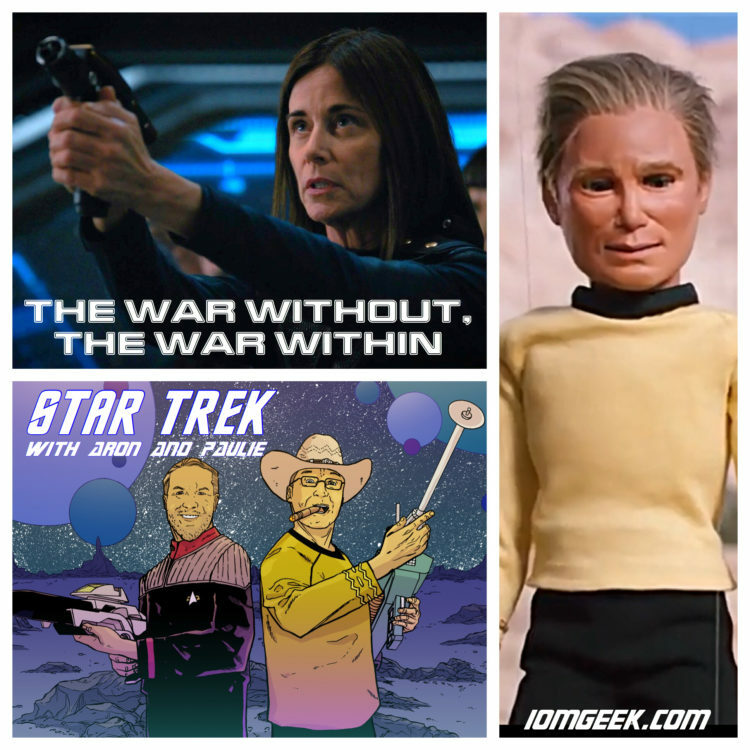 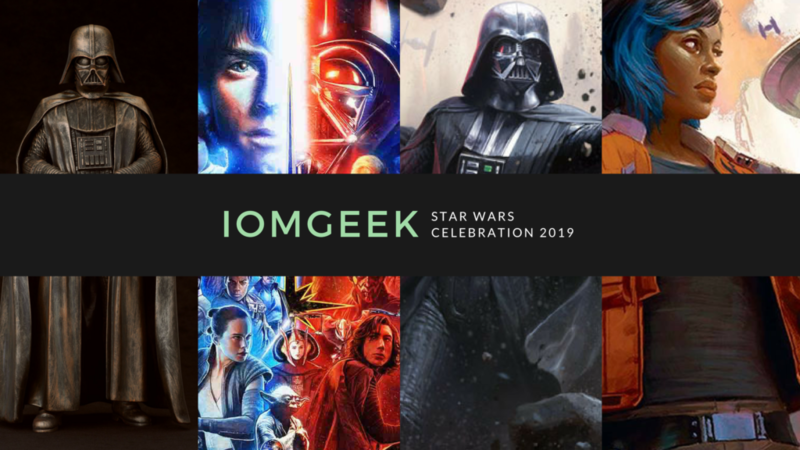 Leave us a voicemail at 972-763-5903, or hit us up on Twitter @IdeologyMadness, or Instagram @IoMGeek, to give us feedback on what you want us to discuss during the Discovery hiatus! 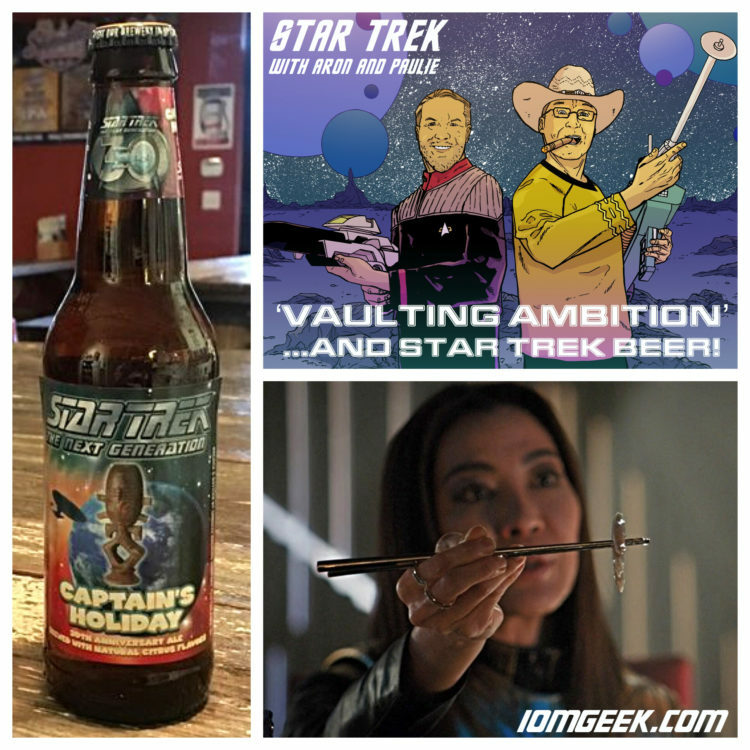 Star Trek with Aron and Paulie: “Vaulting Ambition” and Star Trek Beer!